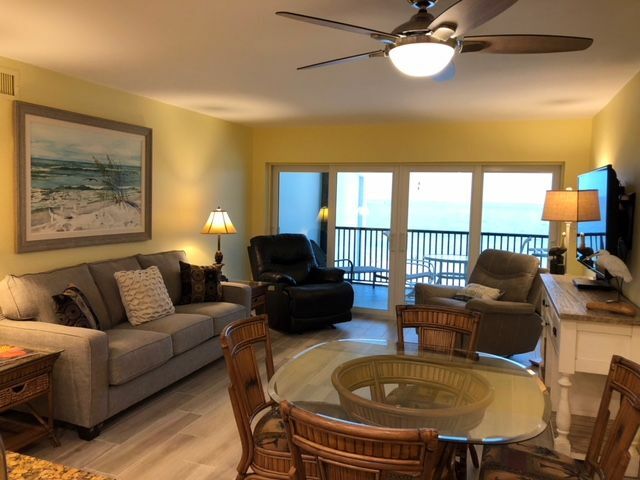 Imagine the fun of vacationing in a beautiful condo that is directly on the sand. Vacation doesn't get any better than this! 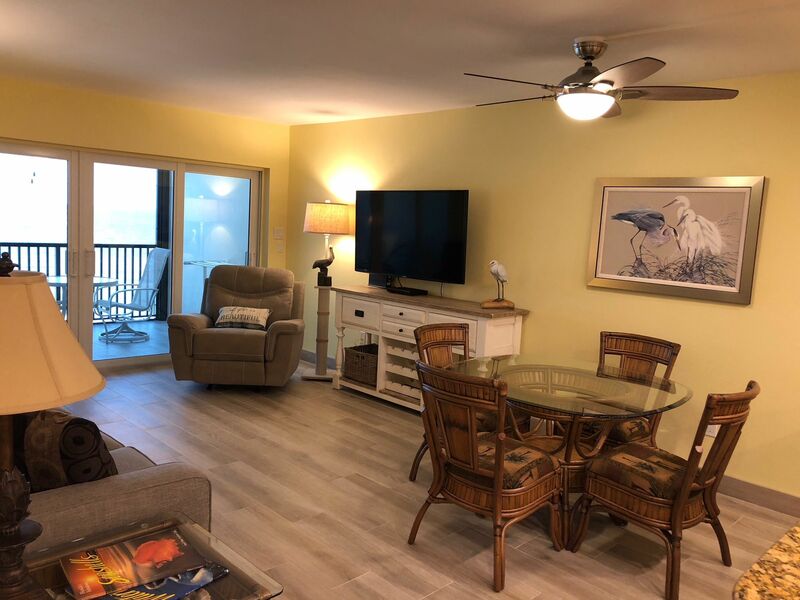 We love this one bedroom penthouse condo! It has just been totally updated and remodeled and we'd like to share it with you! 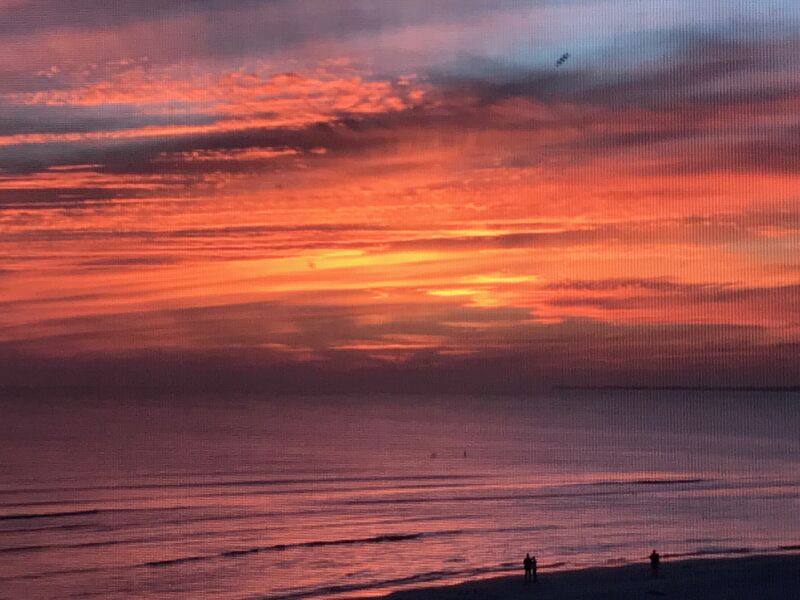 Guests enjoy a 5th floor beachfront location, an incredible view of the beach, the Gulf of Mexico, and resort-like amenities of a heated pool and spa. 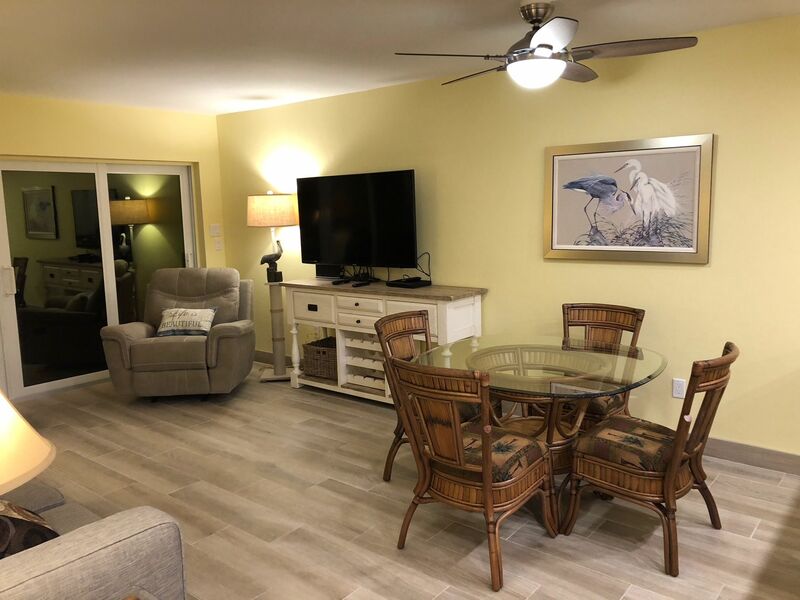 Our lanai is the perfect setting to enjoy a view of Sanibel Island, Bonita Springs, Naples, and Marco Island, along with the awesome sunsets of Ft. Myers Beach. 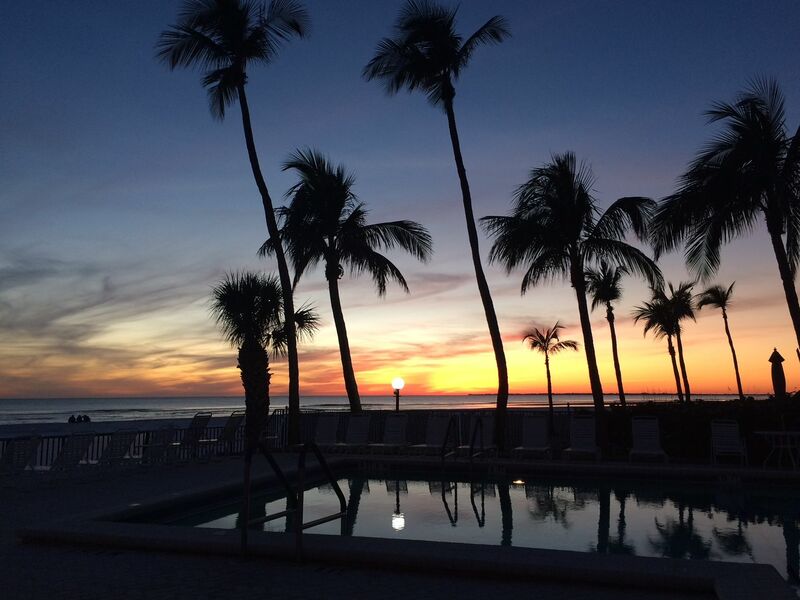 You will love being lulled to sleep by the sound of the surf every night. 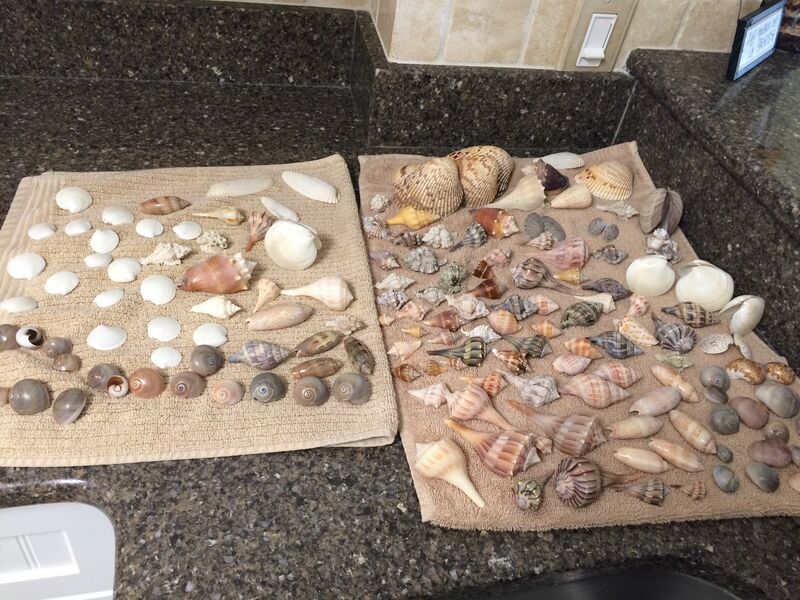 Ft. Myers Beach is famous for its seven miles of white pristine sugar sand, safe calm gulf water, beautiful and breathtaking sunsets, wildlife, and a large variety of beautiful sea shells for the picking. 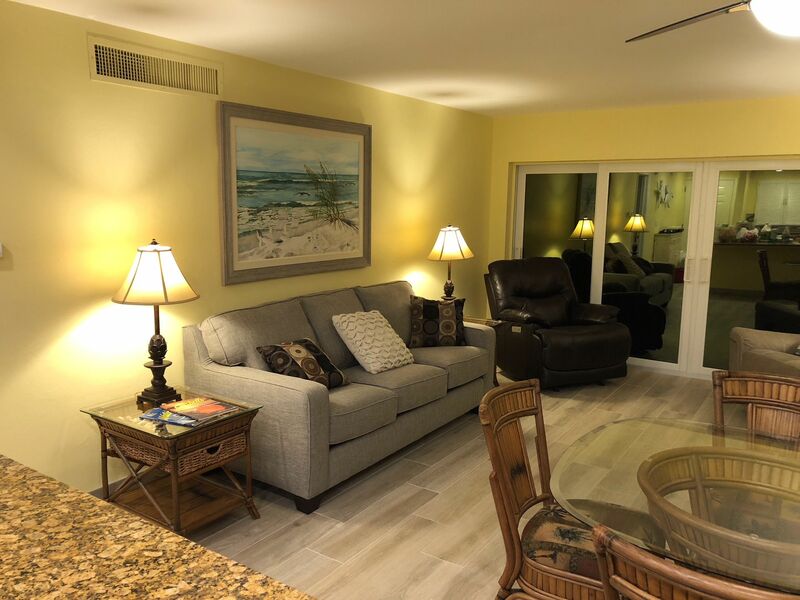 With this being our second condo at Estero Beach Club, we made sure that the condo is very well stocked and includes the amenities we like to have ourselves. If you do not want to rent a car, you are conveniently located with the new public library 1½ blocks away. Many restaurants are also within walking distance so you would never need to drive once you are here. You can get a taxi from the airport for about $45.00. 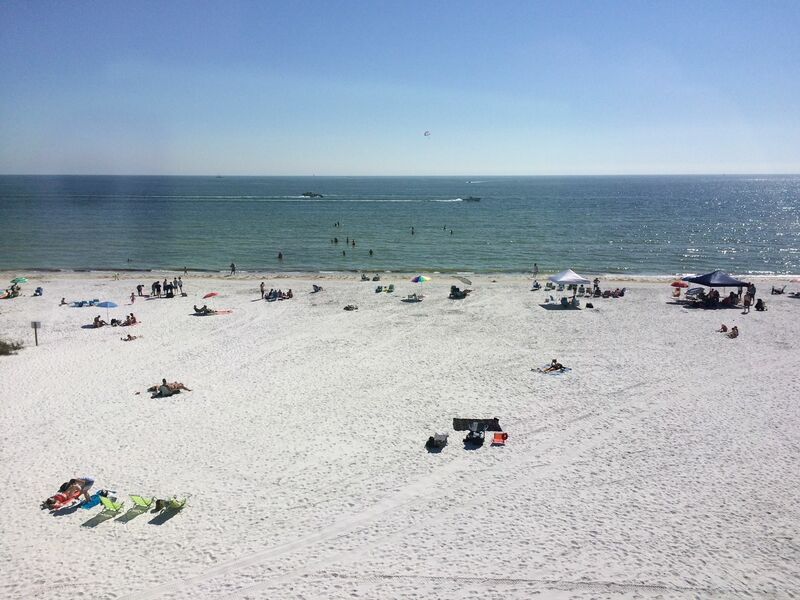 There is also a trolley that will take you up and down Ft Myers Beach for 75 cents, with drop off right in front of the condo complex. 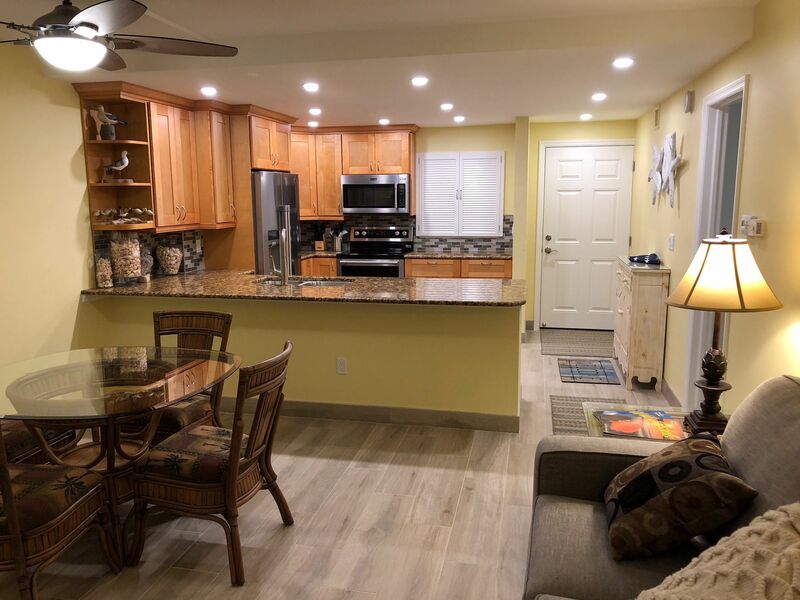 Our condo complex is conveniently located within walking distance to Times Square, Bay Oaks Park and Recreation Area, a beautiful new public library, many restaurants, and a grocery store. The main things you need to bring are your swim suits, sunglasses, and sunscreen to enjoy a great vacation! 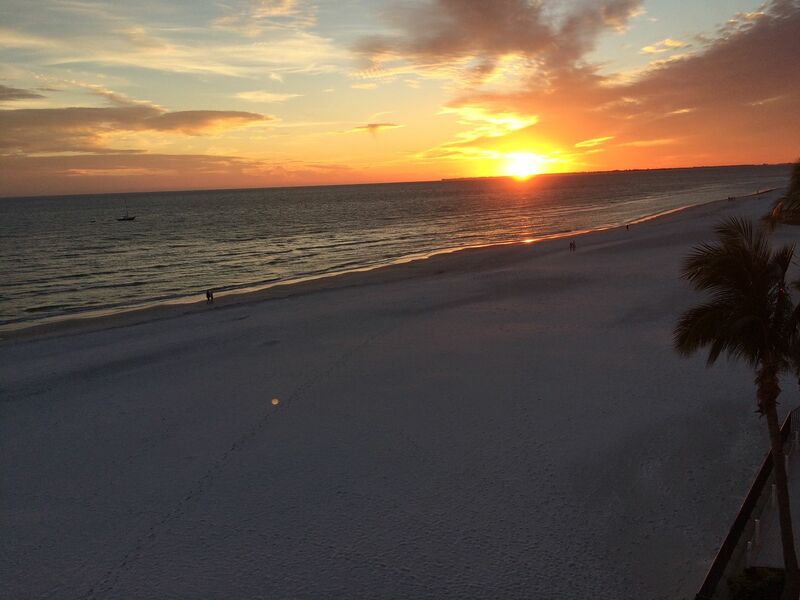 It is our hope that you will love our condo and Ft. Myers Beach so much that you will want to return year after year! 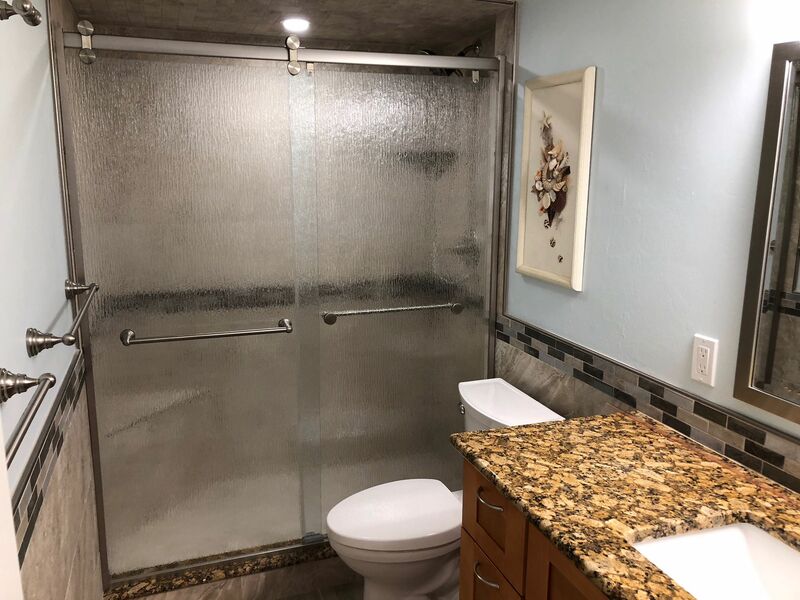 The newly remodeled bathroom has a walk-in shower that adjoins the master bedroom. 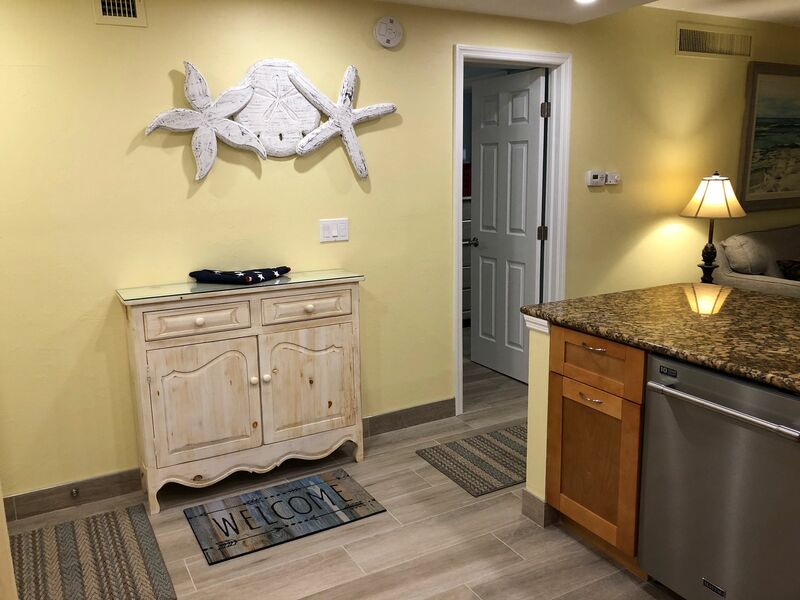 You will enjoy the oversized bath towels, wash cloths, and hand towels. We also have a number of oversized beach towels for your convenience. 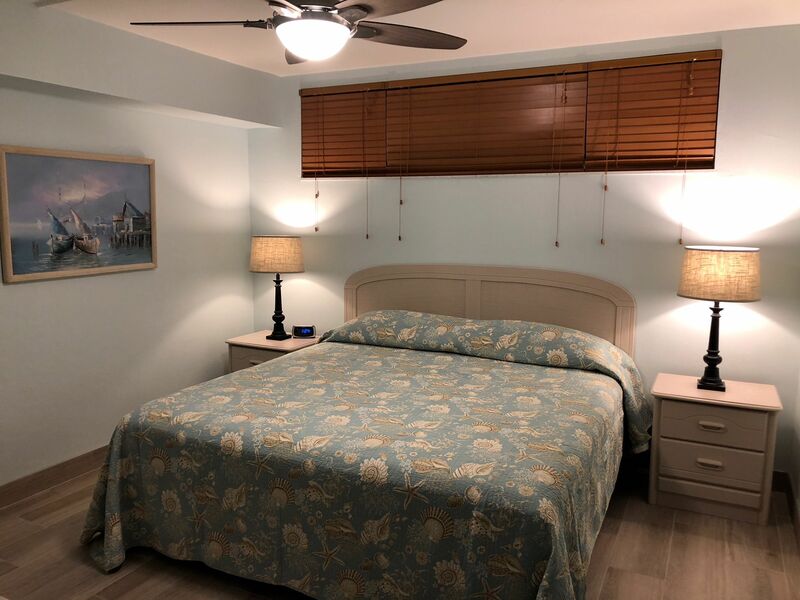 1 Bedroom condo with a new King size bed which sleeps 2. 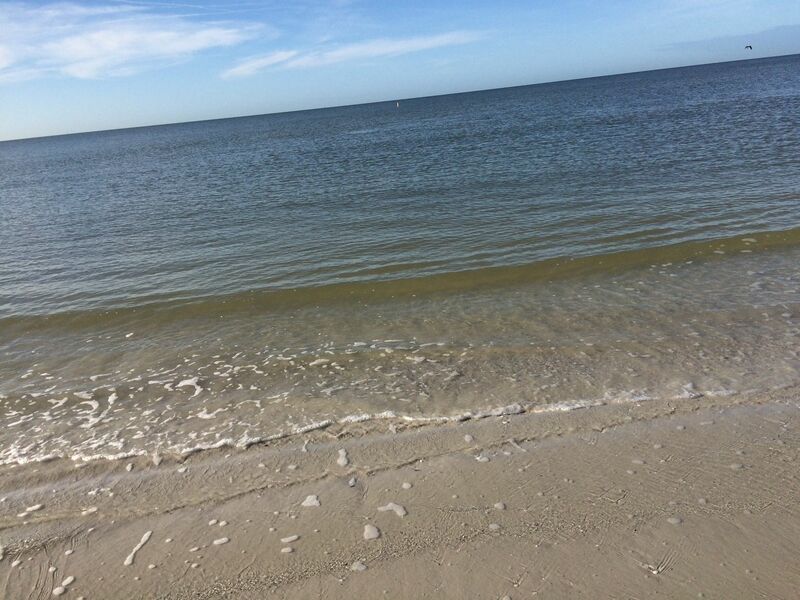 You can be lulled to sleep by listening to the waves. 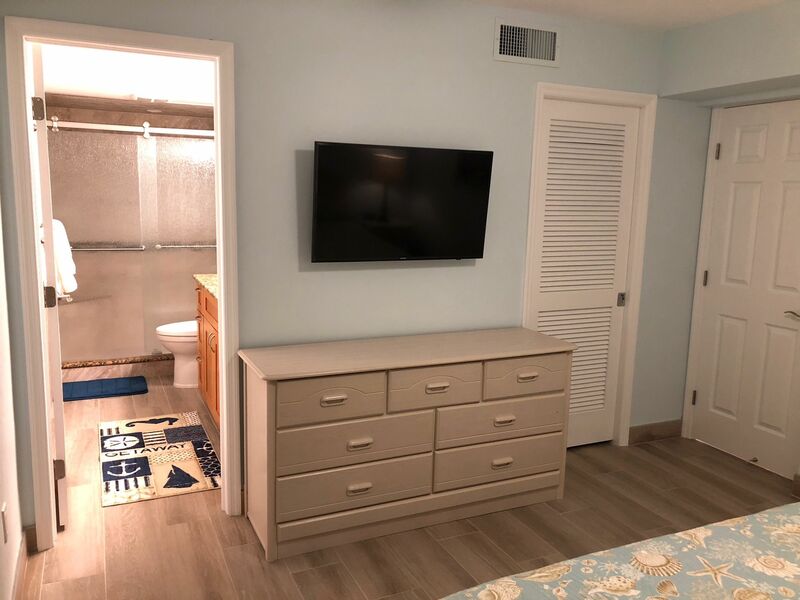 The bedroom has a ceiling fan,TV, 2 bedside stands, 7 and 5 drawer dressers, along with a large walk-in closet with shelving and drawers for more then enough storage. There is also a luggage rack for your convenience. Heated Pool and Spa. 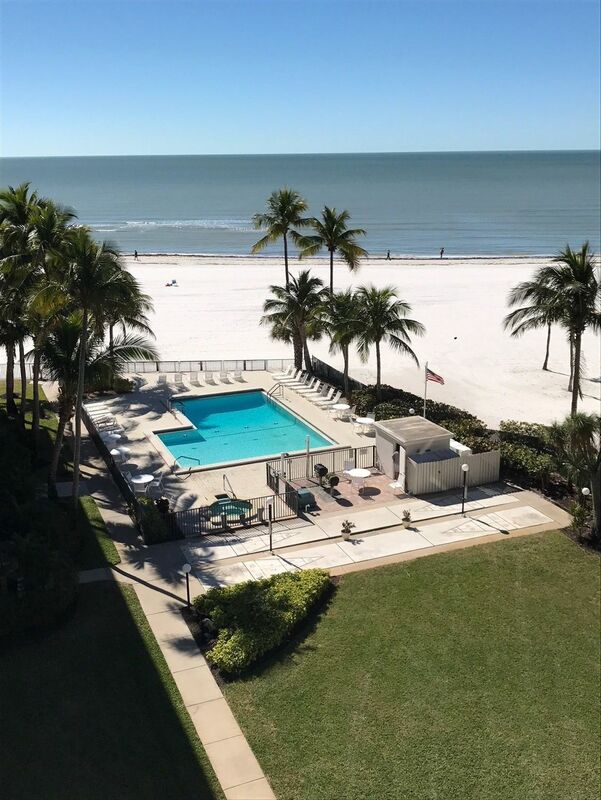 The pool and spa is right on the beach so, while enjoying the pool and spa you are sitting overlooking the sand and the Gulf. Our condo complex is approximately 3/4 miles from the foot of the bridge coming onto the island. We have a shuttle stop right out in front. A beautiful new library is one block away. Short walking distance to many restaurants from our condo. Airport is 20 miles from the condo. Rates are subject to change unless reservation is confirmed and deposit paid ($200 minimum). 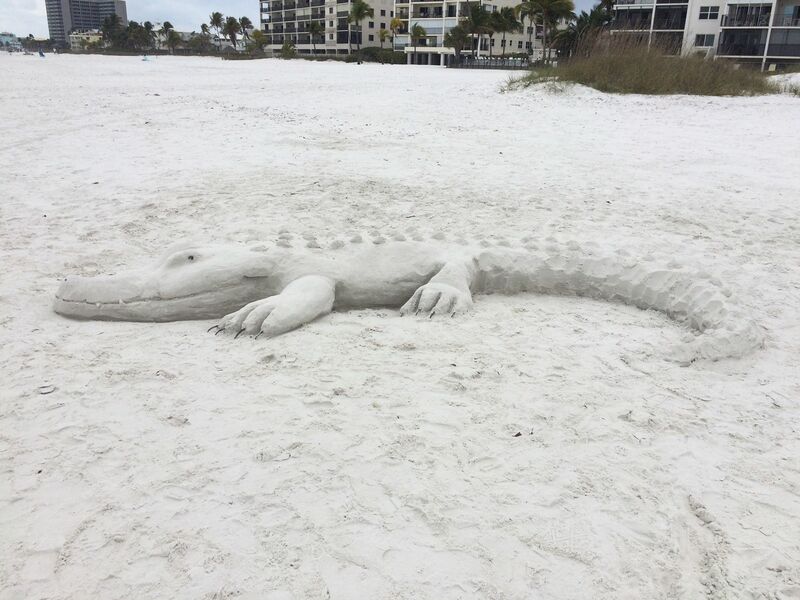 The Estero Beach Club application Fee is $50.00 for 7 - 13 days and $100.00 for 14 days or more (Non-refundable) and must be paid at time of application. All booking need to be approved by owner and go through our association office. Only checks are accepted at this time. Delbert Clark 13203631029 Show Phone No.